The lunch will feature high profile celebrities, great entertainment, fine food and wine, horse races on the big screen, sweeps, prizes for the best dressed female and male and lots more! - Live Entertainment and more…. Charles Sturt University graduate and accomplished journalist, Deborah Knight began her career in media at the 2WG radio station in Wagga Wagga and has more than 15 years of experience in the industry. Radio was Deborah’s first love, and after several years spent fine-tuning her skills, and keen for a new challenge, she took up an offer from Mix 106.5 in Sydney. 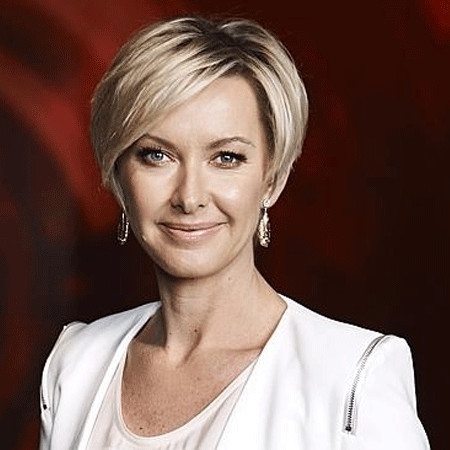 From there Deborah accepted an excellent opportunity to join state broadcaster the ABC, where she further secured a reputation as a serious and noteworthy journalist within the industry. Her ability to swiftly grasp new subject matter was quickly noticed and the national broadcaster utilised her talents across a variety of roles from rural reporting to Triple J, followed by the prestigious AM and breakfast program on Radio National. From radio to television Deborah’s first role as a presenter/reporter was with the much-loved ABC TV show Landline. I'm sure many of you remember the infamous American Rat Pack? 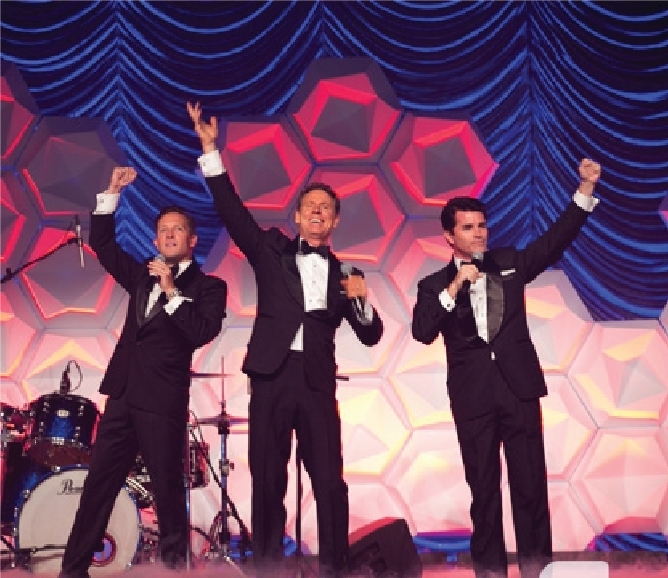 Well now Australia has its very own Rat Pack! David Malek, Martin Crewes and Damon Wade will be performing on stage paying tribute to those icons of Swing, Frank Sinatra, Sammy Davis Jnr, Dean Martin and Harry Connick Jnr. Can't make it to an event but want to support? Click here to make a tax-deductible donation. Wan't to know more about Special Olympics Australia events? Click here to sign up to our mailing list.